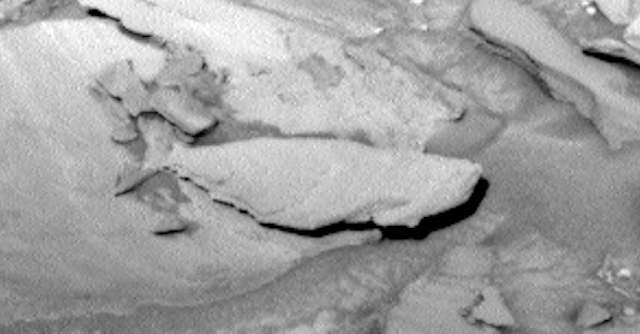 UFO SIGHTINGS DAILY: Petrified Fish Found On Mars Near Curiosity Rover, March 24, 2016, UFO Sighting News. 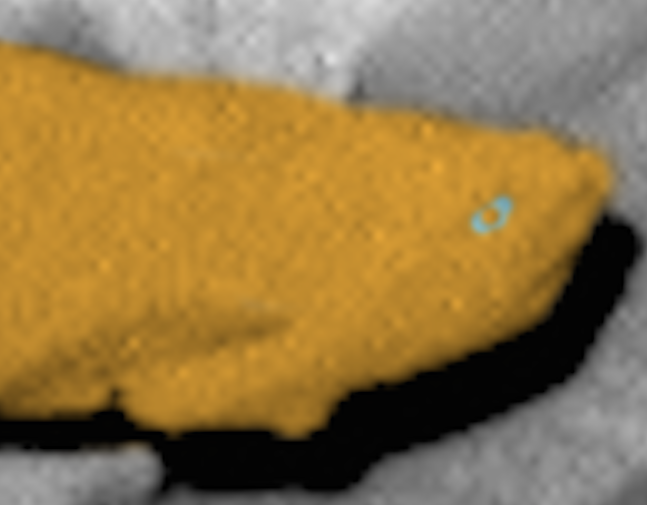 Petrified Fish Found On Mars Near Curiosity Rover, March 24, 2016, UFO Sighting News. Camera: Navcam, Right B, taken March 23, 2016, Received March 24, 2016. I guess this is the story of the one that didn't get away, because a reel expert can tackle anything. Its a good thing I got a photo of this or you would never believe it. Last year NASA announced that there were oceans on Mars and that it did look a lot like Earth in many ways. I guess this petrified fish is proof of that. Look closely and you will see the tail fin and the fin ridge that starts at the lower back fin and moves all the way to the fishes stomach. 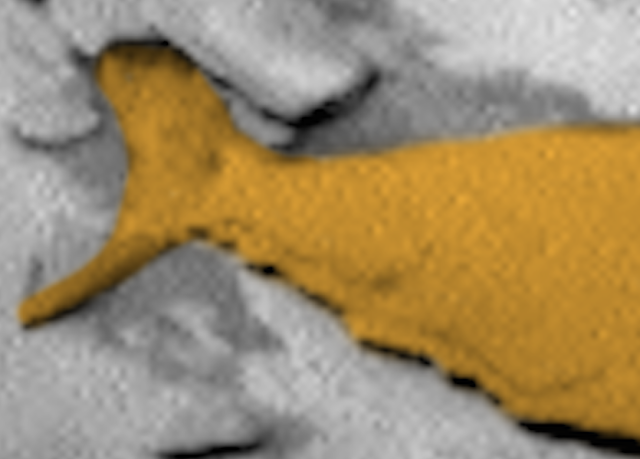 I colored the fish to make it easier on the eyes. 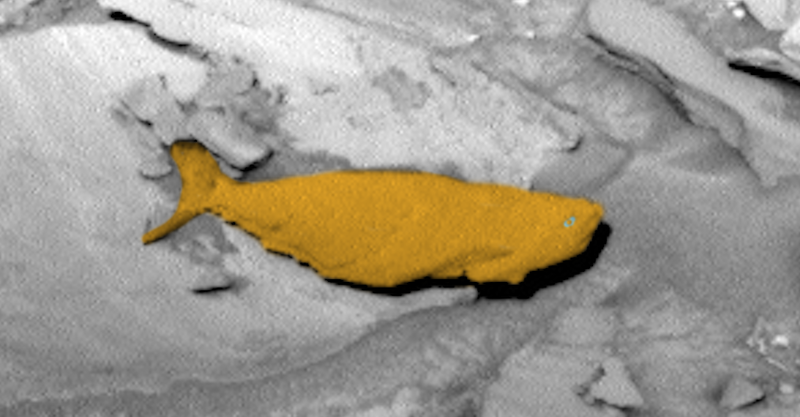 The fish is also about half a meter long. About the size of a bass or small salmon. This also explains the three different boats we have found last year. 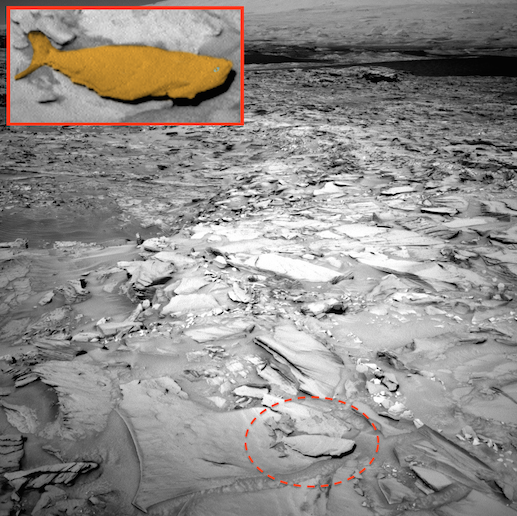 I do feel NASA went overboard with their 2 billion dollar fishing equipment to catch this one, but its defiantly worth mounting on the wall. I hope they brought the tartar sauce. Lets see how NASA gets off the hook with this one, shall we?